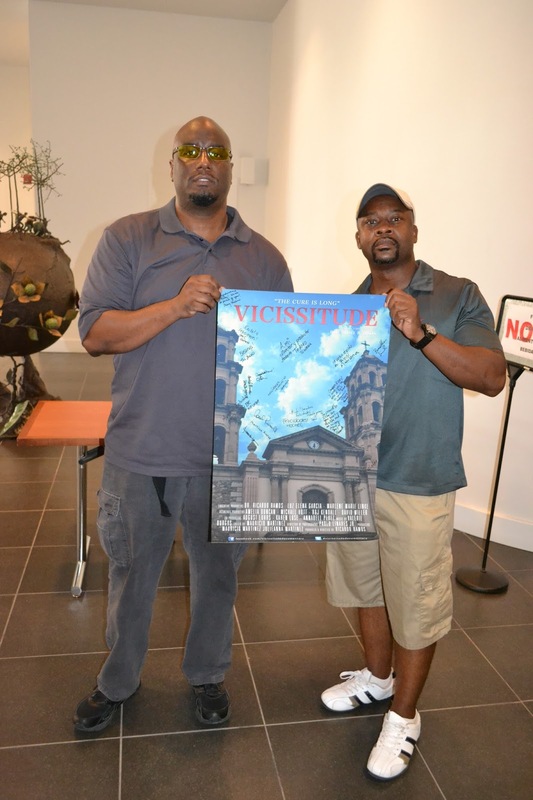 This past weekend went by in an instant as I hung out with family and friends back home in El Paso, TX/Juarez, Mexico, but more importantly, presented Vicissitude at the El Paso Plaza Classic Film Festival as part of their “Local Flavor” selection. 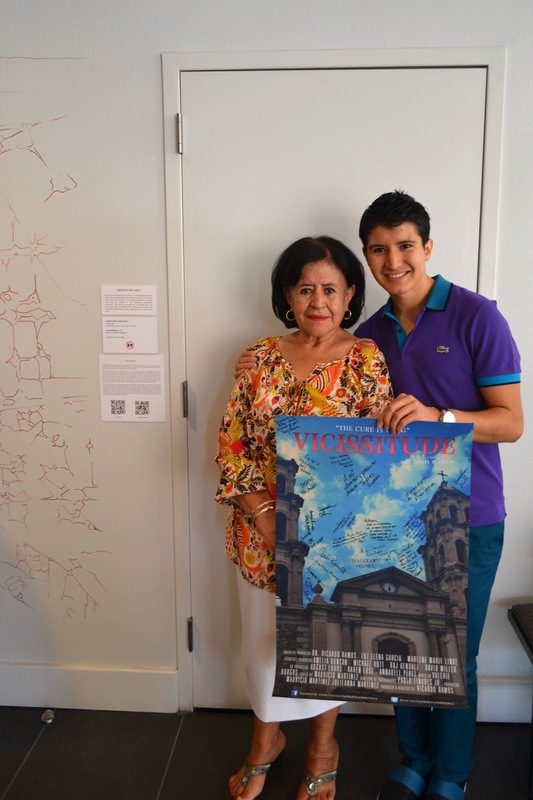 The screening took place at the Museum of Art in downtown El Paso. 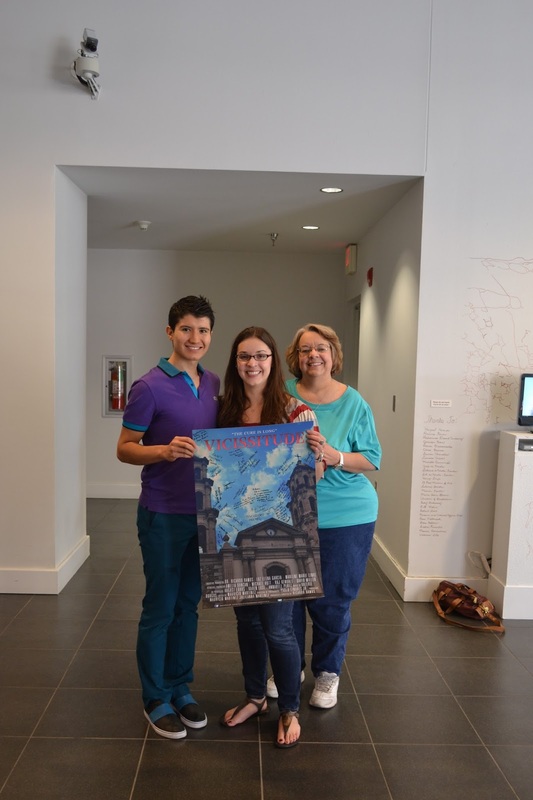 It was nice to check out some of the very impressive pieces of art they had on display. 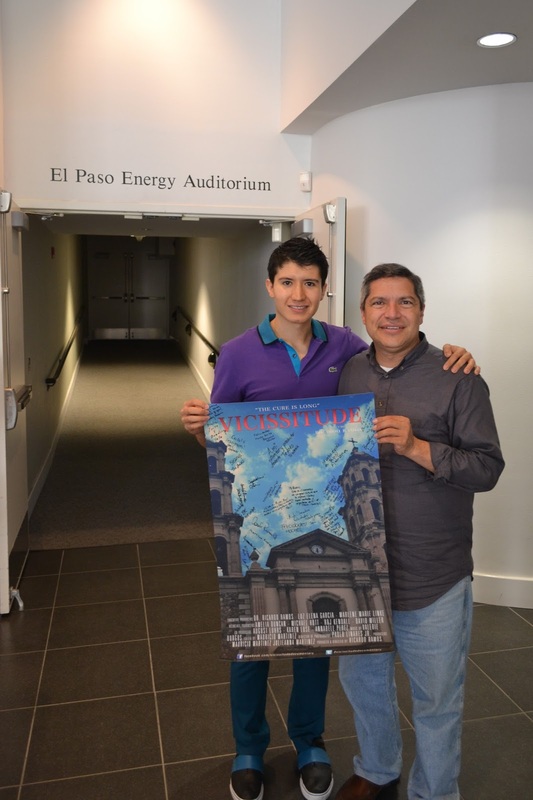 A good number of people showed up to the El Paso Energy Auditorium at the museum to watch the documentary; it was nice to see so much support from close family and friends, some cast members, Kickstarter donors, as well as strangers (some who are now friends). Optimum Exposure TV, a start-up video and photography company, came out to photograph the event and do a short interview for their website and YouTube channel. 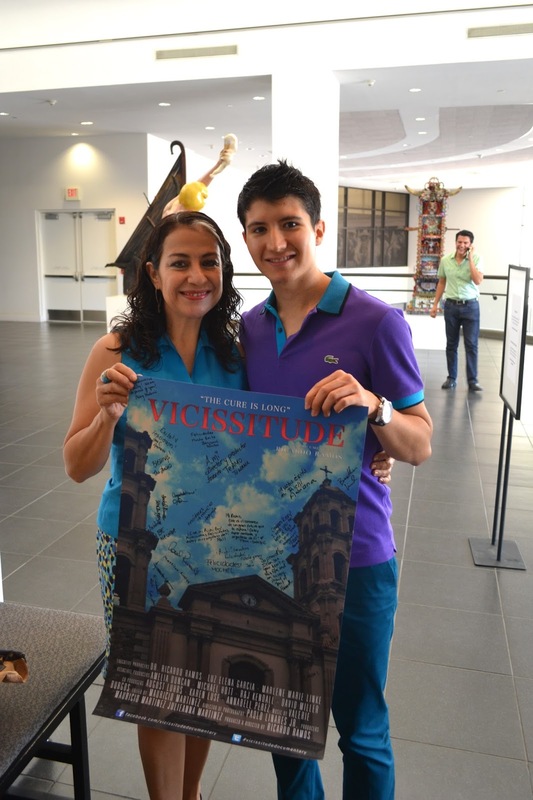 Sunday I had the opportunity to meet a few students who traveled from different cities of the United States to attend the festival. 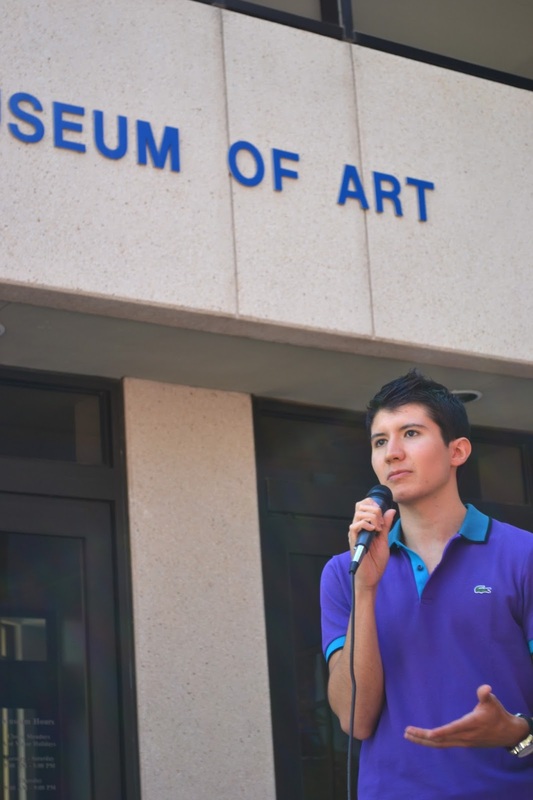 I was approached by my friend Oscar Garza, who is a writer for TheProspector and a Plaza Classic Film Club Facilitator, to talk to them about the process of making the documentary, some of the challenges, and many other things. He then invited me to watch The Third Man (1949) on beautiful 35mm at the Kendle Kidd Performance Hall. It would’ve been a sin to leave El Paso without catching a classic flick at the festival. It was a great weekend and the lack of sleep was totally worth it. Being home this past weekend for both business and pleasure made me realize I am blessed to have many individuals around me who support and love me, but push me to be the best I can be. Oprah once said, “Surround yourself with only people that are going to lift you higher.” I try to stand by those words on a consistent basis.